Korean and Japanese vehicles are renowned all over the world for their superior engineering and lasting performance. Phoenicians import vehicles from these countries because they respect value and capability in a vehicle. Protect your investment by taking it for specialty import auto repair in Gilbert. Japanese and Korean makes often rely on different engineering practices and components than vehicles from other parts of the world. All of our technicians are well-versed in the design and required parts for your imported vehicle. Whether you need an oil change, brake service, or battery service, you can count on us to do it just as the manufacturer specifies. We also tackle more complex jobs like engine diagnostics, A/C repair, and other factory recommended services. 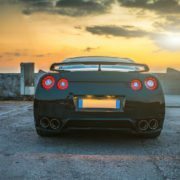 Working on imported cars can be a challenge, but we rely on a proven process to make ourselves successful. Highline Car Care is ready for the challenge of caring for your imported vehicle. Our founder Wes started his career working on Japanese cars, and has serviced all types of makes and models in his last 15 years running his own shop. He has learned that the key is understanding the customer’s needs, doing the necessary research, then providing hard work and honesty every step of the way. 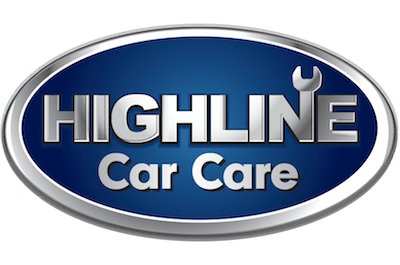 What sets Highline Car Care apart is our commitment to our customers. Our sterling reputation is the most important thing to us, and it shows in the way we work. We approach every job with strict attention to detail. We use our years of experience to provide quick and reliable service, and we constantly challenge ourselves to improve even more. Highline Car Care is your best choice for an auto repair shop in Gilbert. The best way to extend the life of your car is to bring it in for regular maintenance before it needs more serious work. We service imported vehicles in exactly the way their manufacturers intended, so you can rest assured knowing your car will continue to run smoothly. This industry leading work comes at a fair and consistent price. 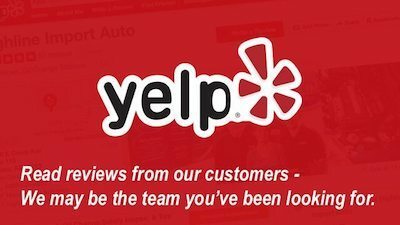 Schedule an appointment today to see why our customers trust us time after time to service imported cars in Gilbert. Is your auto up for it’s next scheduled oil change? Fill out this form below and schedule your appointment with Highline Car Care. Your completed form is sent directly to our owner, Wes Hawkins, from there we will reach back out to you and come up with a time that works best for your schedule.